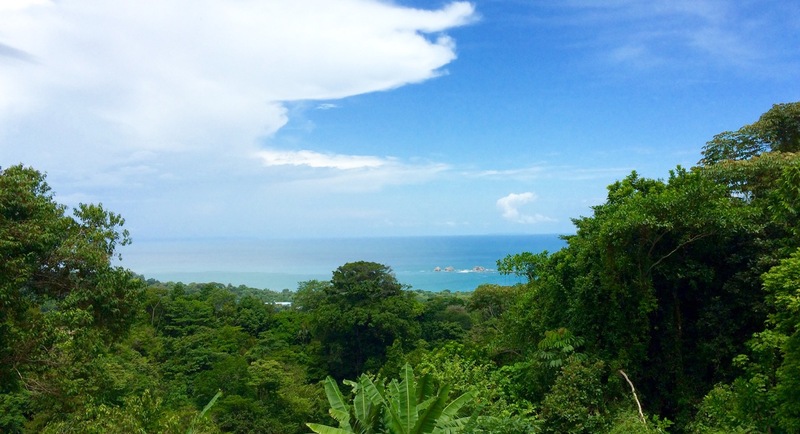 Close your eyes and say Costa Rica. I bet, the first picture that comes to mind would be of sandy beaches or, perhaps, zipping through the rain forest jungle full of exotic animals. 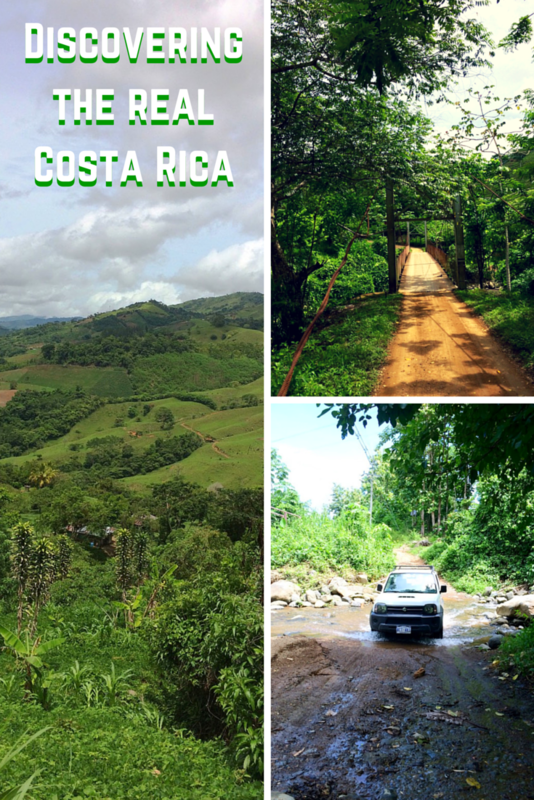 Where is the real Costa Rica? 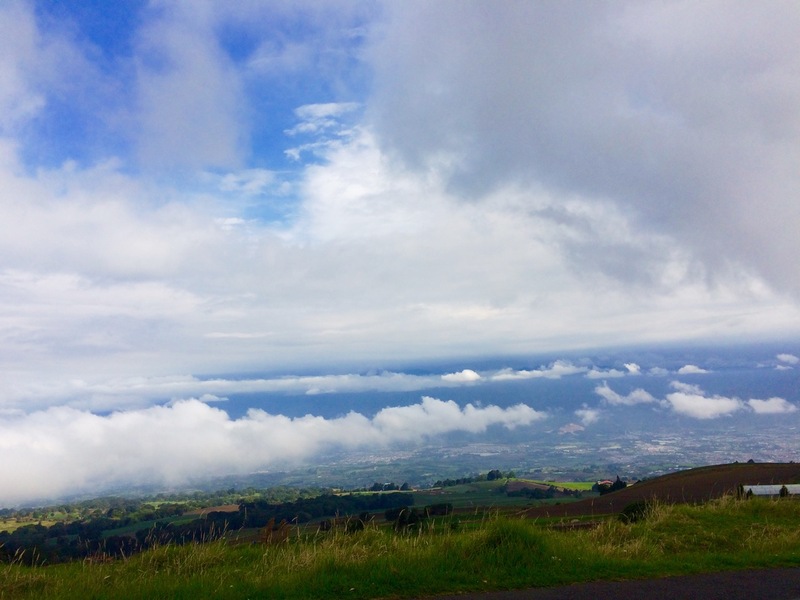 Costa Rica is such a popular destination that supply of Top [enter 10/20/30 or simply Best] Things To Do is endless. The country does a great job promoting tourism through somewhat overly enthusiastic websites and brochures. Obviously, to each their own. Beaches? Yes, they are good, but it is hard to compete against stunning Cuban white sand beaches or crystal clear waters of Adriatic. Jungles? Of course, but with so many visitors to please jungle tours could be slightly disappointing… Not unexpectedly, popularity is beginning to transform this wonderful country from pristine and unspoiled to a family-friendly adventure park. 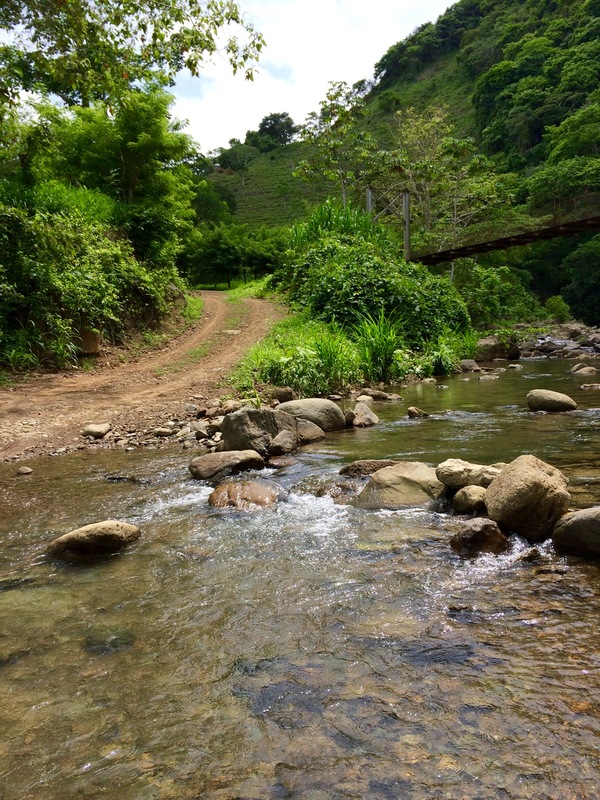 However, there is a part of Costa Rica that luckily escaped the attention of the country’s tourism board. Thus, it peacefully exists in its primal beauty untouched by the madness of the 21st century. 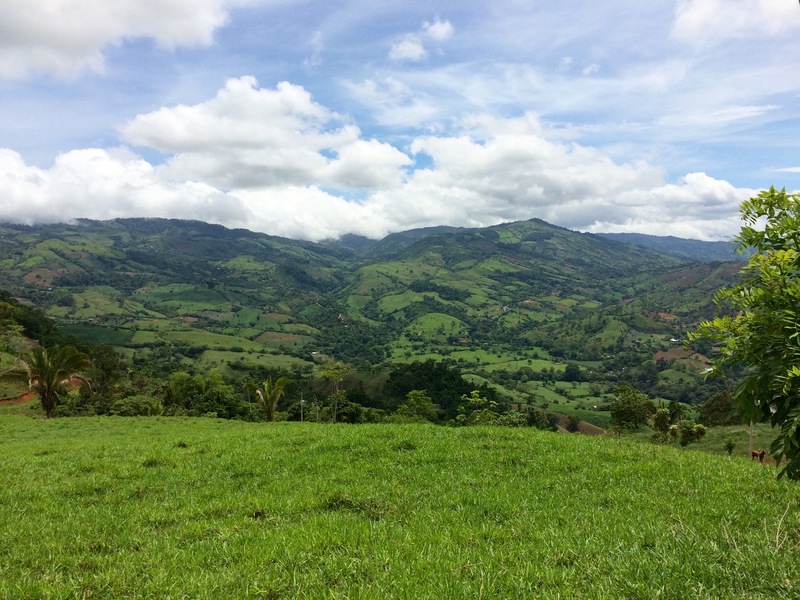 For me, this is the real treasure of Costa Rica: the Highlands of the Central Valley. The valley is densely populated and is the center of agricultural and industrial activity. Nevertheless, it is also the home of majestic, sprawling hills so green that they look unreal. 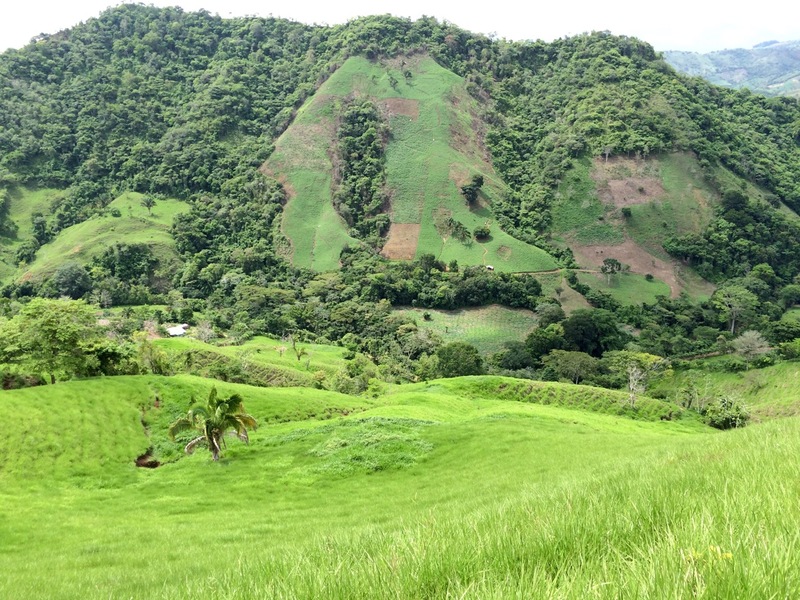 Imagine, picturesque Swiss landscapes with tropical flare – this is what the central part of Costa Rica looks like. 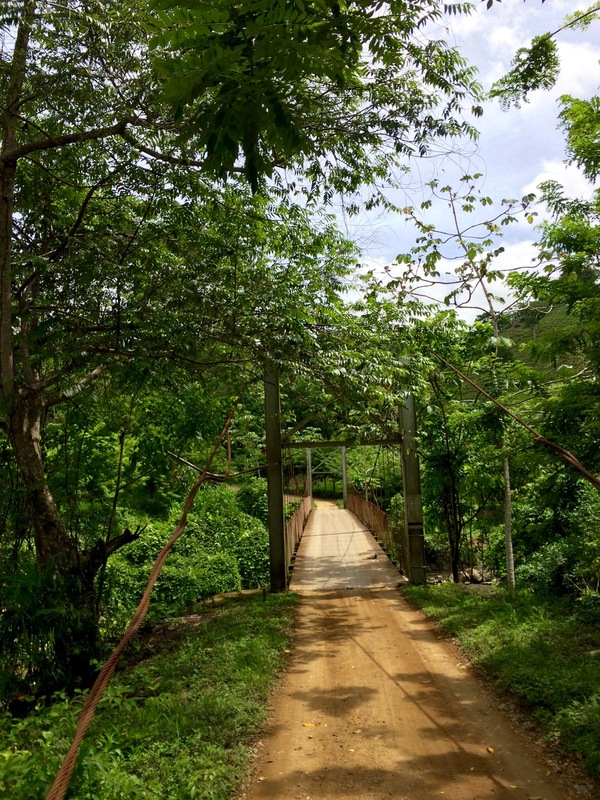 This unique combination of urban development and wild nature is made possible by infamous Costa Rican roads. 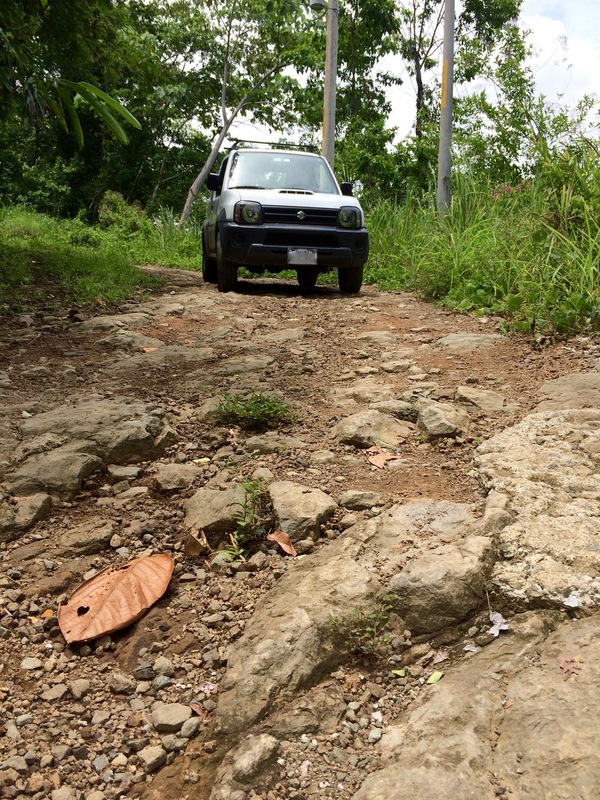 There are a few modern highways and the roads within city and town limits are [mostly] paved. Once you left a major thoroughfare, all bets are off. Inevitably asphalt would promptly disappear leaving you in front of what arguably could become an adventure of a lifetime. 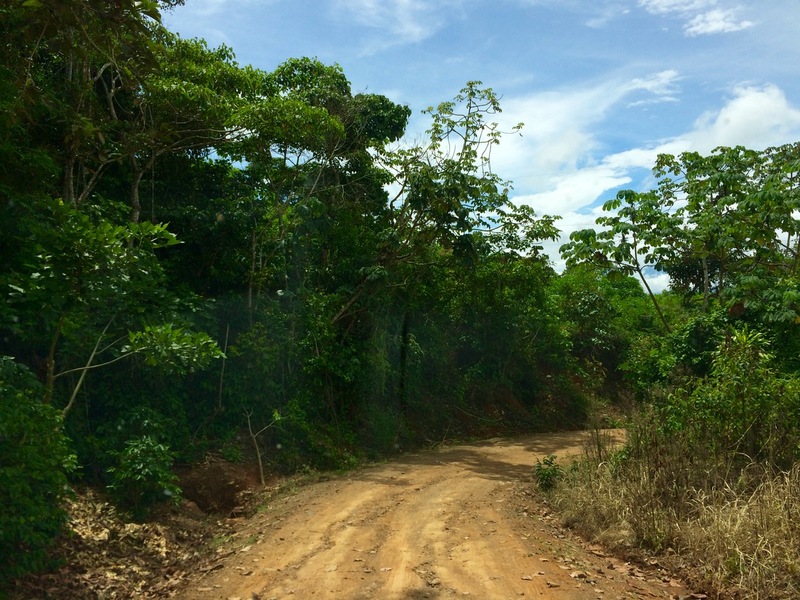 Seriously, I love Costa Rican [back]roads. They never disappoint and you never know what lies ahead. We had strong doubts regarding this bridge. Could a light SUV passed it unharmed? last, but not least. 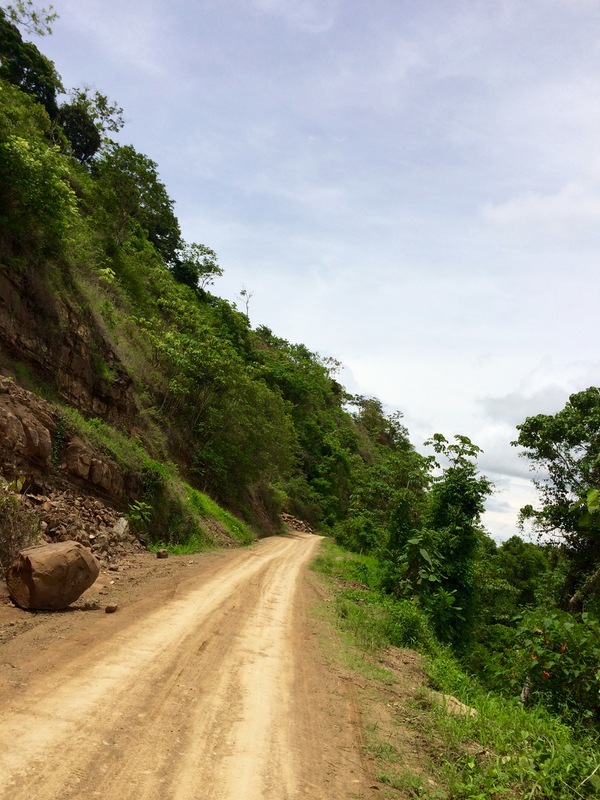 The answer to the all-time favorite question from those adventurers’ souls who decided to explore Costa Rica on wheels:youdoneeda4WD if you want to visit the real Costa Rica. Reality check: yes, this is the road that takes you from the Panam Highway to the Pacific Ocean. Enjoy the ride! Nice articel! And indeed, you so need a 4 wheel drive! We have crossed many rivers and conquered roads as shown in your pictures. A true adventure! 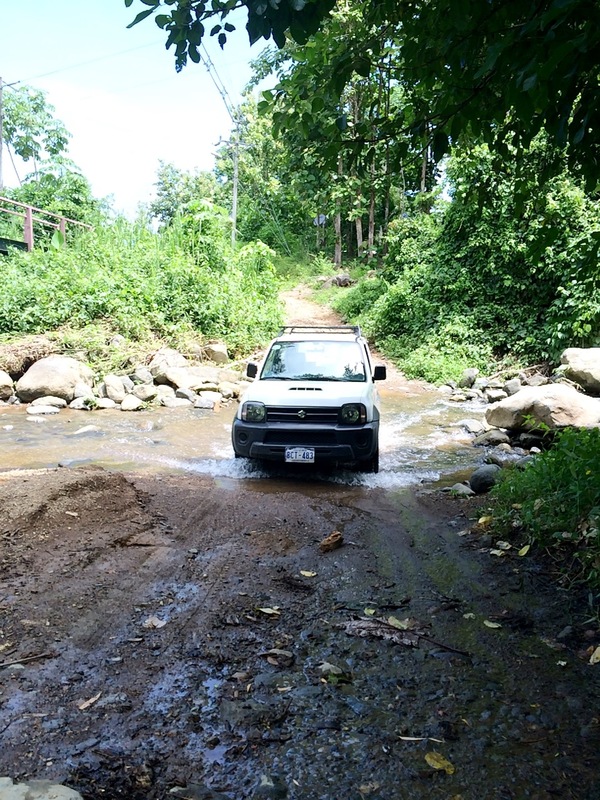 (our car was not a 4 wheel drive and that made us sweat quite a bit! 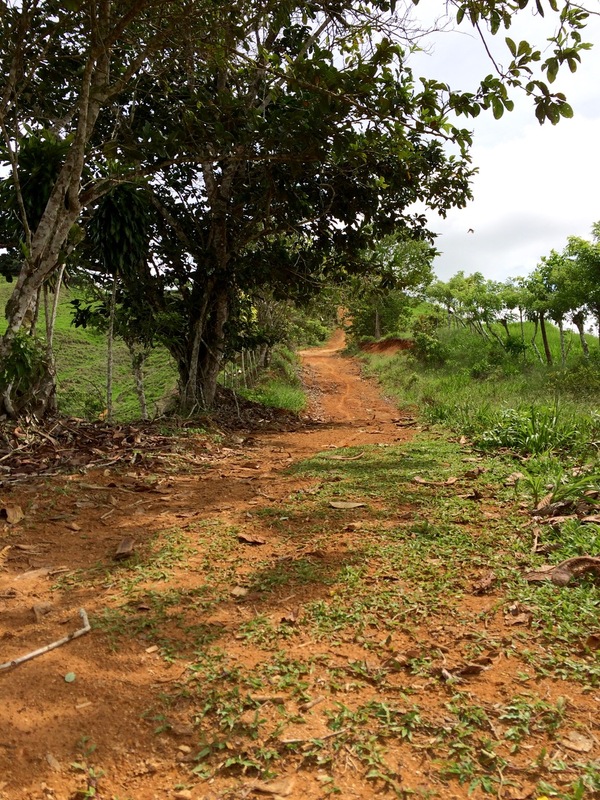 even though our friend who drove is an experienced rally driver and managed to get that car up and down these roads…) NEVER again without a 4WD! 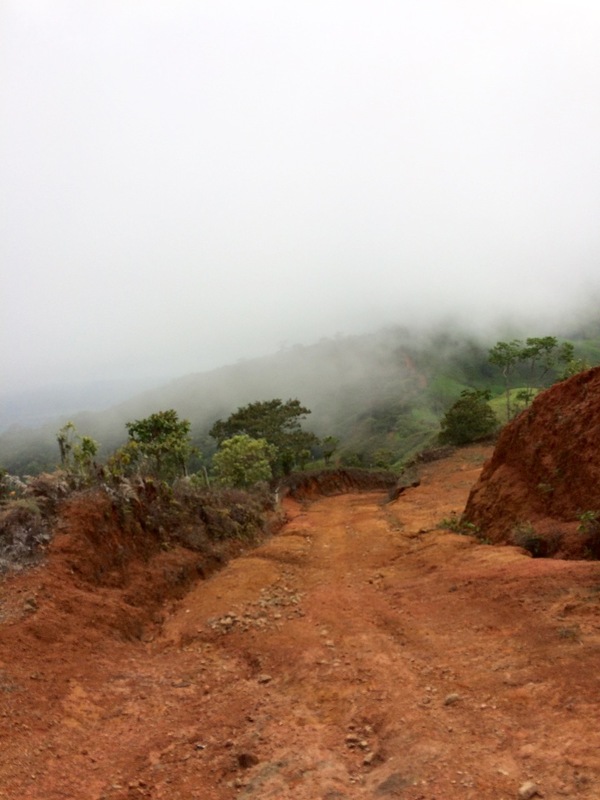 What an adventure … I wouldn’t drive that road in rainy season though! You are so right. Our ride on these roads after another torrential rain earlier in June was cut very short: the small stream usually hardly noticeable and not worthy a bridge became a raging river that simply split the road.